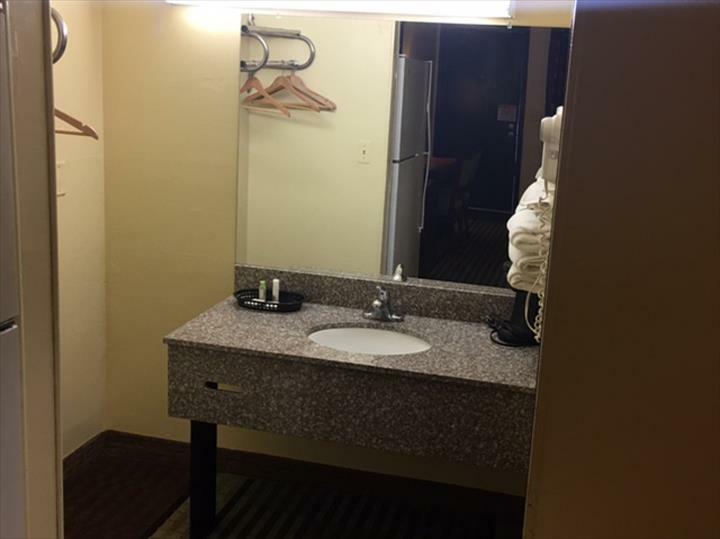 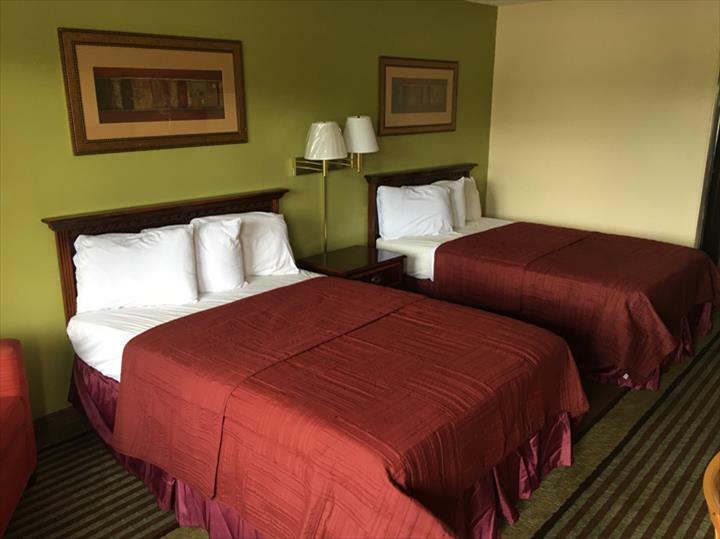 Economy Inn, in Rensselaer, IN, is a premier lodging facility serving the area. 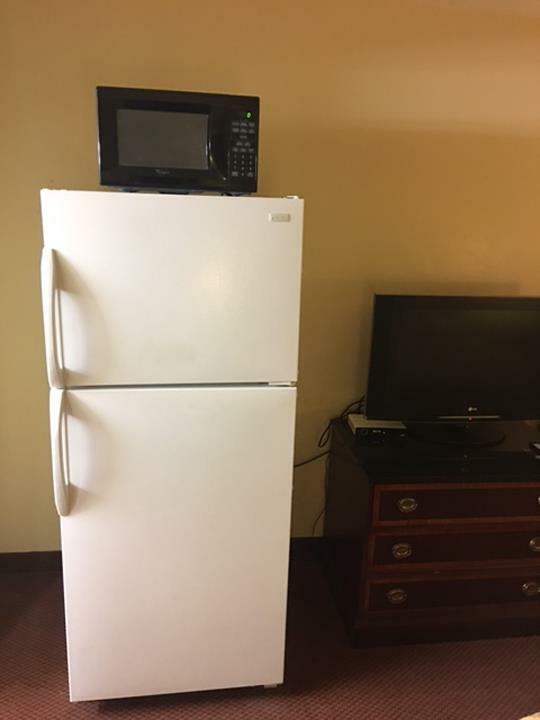 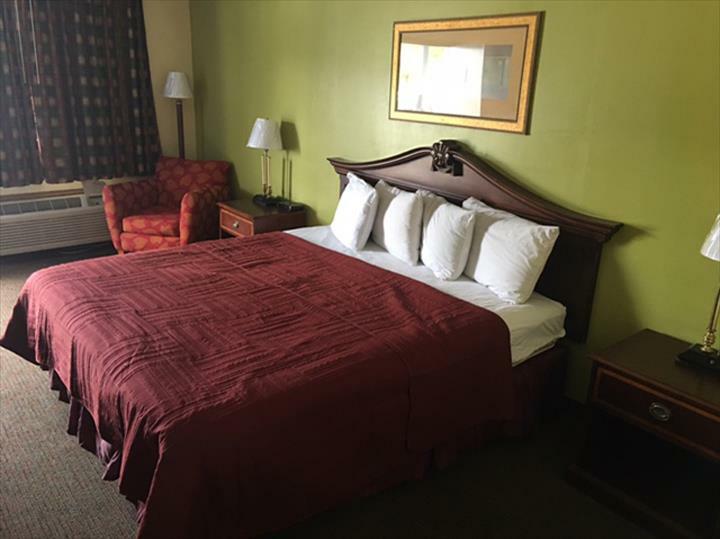 Our rooms have flat screen televisions, microwaves, fridge, radio clock, a hair dryer, free Wi-Fi and more. 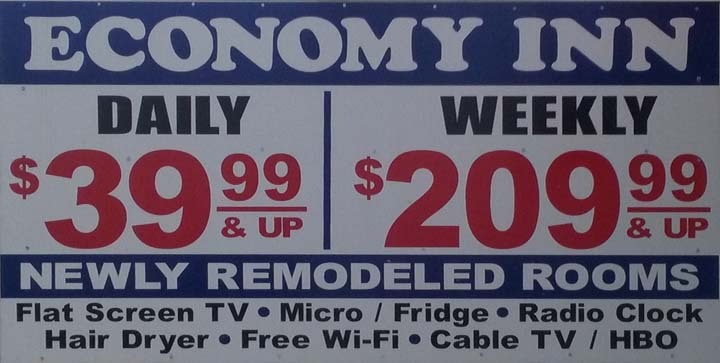 We have parking for your semi truck! 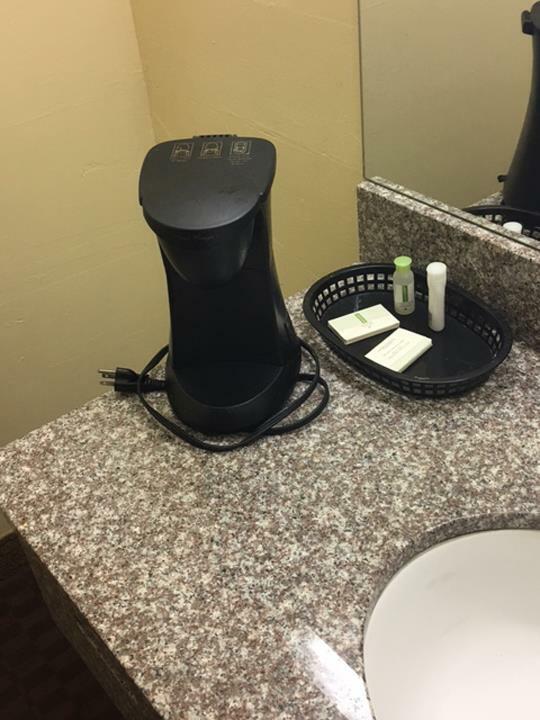 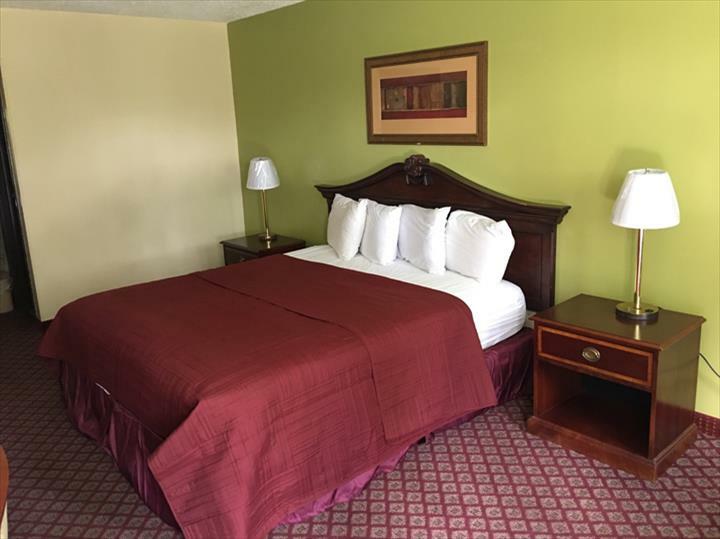 We are a pet friendly facility and our rooms are newly remodeled. 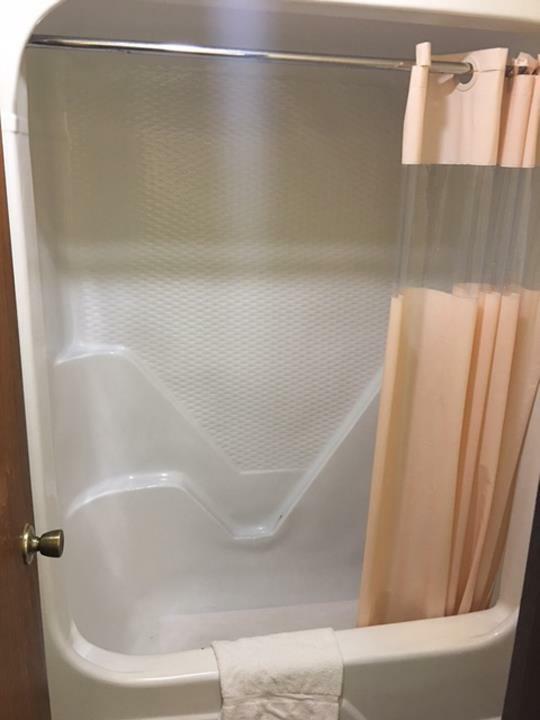 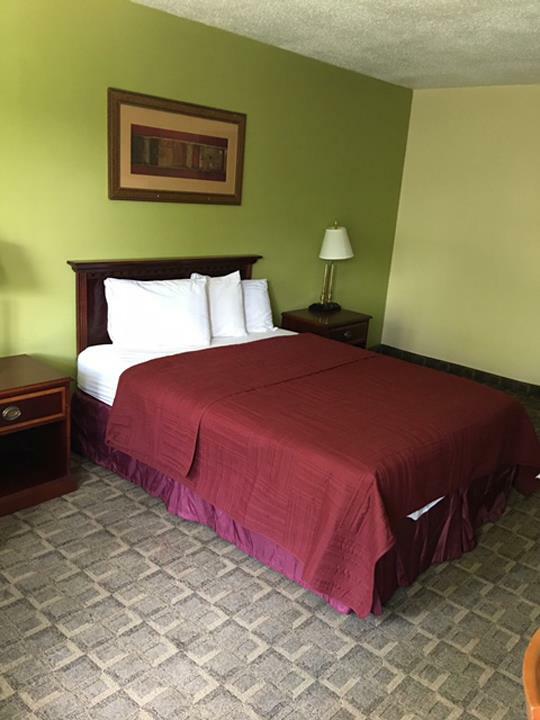 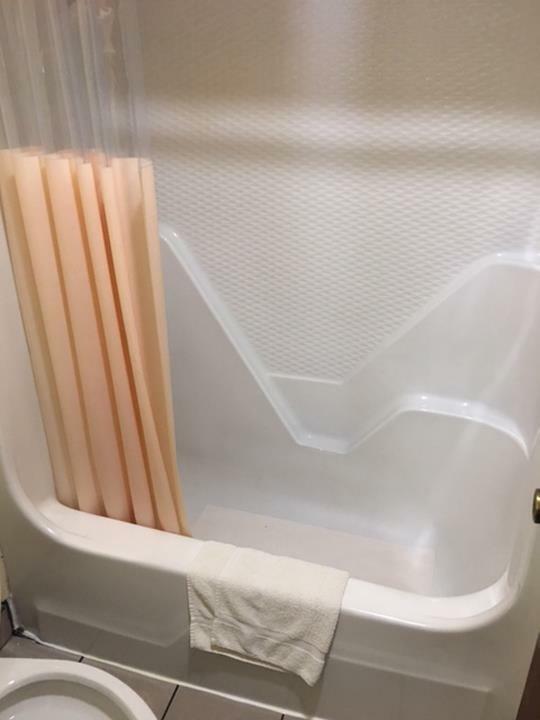 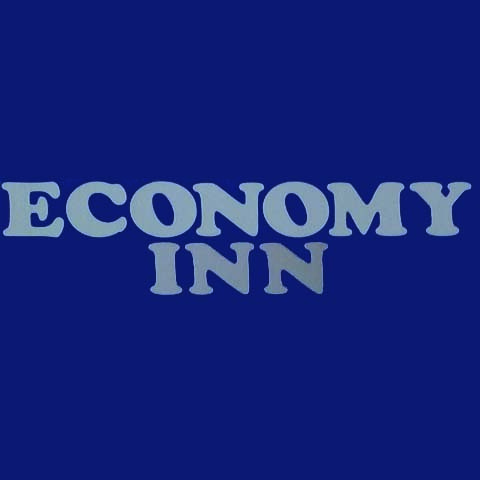 When you are looking for a place to rest, contact Economy Inn in Rensselaer. 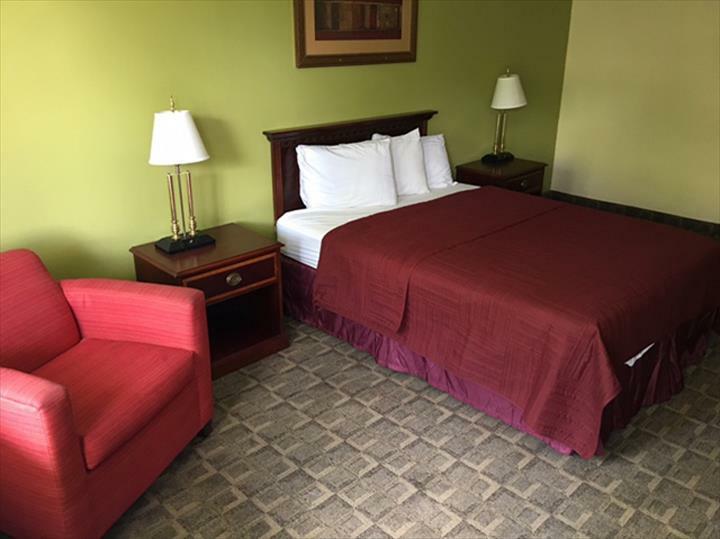 Economy Inn is proud to serve our local area which includes Rensselaer and Any Area. 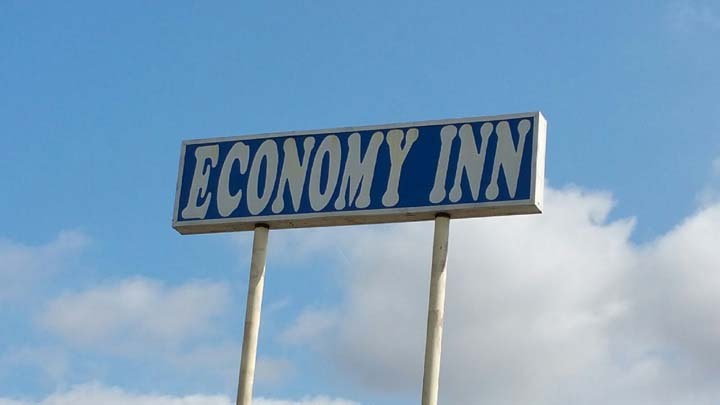 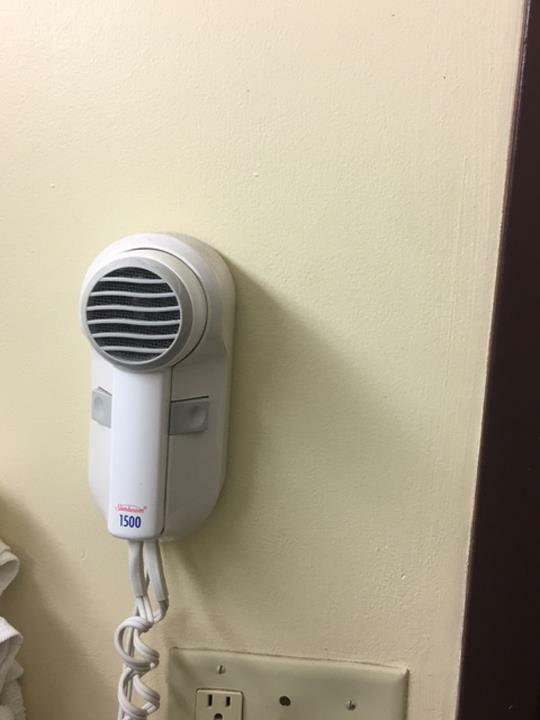 We specialize in Motel and Hotel.